Kick back and relax for a week at this beautiful home in Kiawah Island. Just one block from the beach, this lovely 4 bedroom, 3.5 bath, 2,440 square foot home in the West Beach area features a golf course and lagoon views. The house sleeps 9 and also includes laundry, sunroom, screened-in porch, and open decks. Begin your staycation in Bin 54's private wine cellar where you'll be treated to a special five course dinner for two with wine pairings selected by a sommelier. After the meal, head across the street for a one night stay at Aloft Chapel Hill. Finish off your Chapel Hill weekend with a breakfast the next morning at The Egg & I. Menu may vary slightly depending on availability of items. Tip is not included. 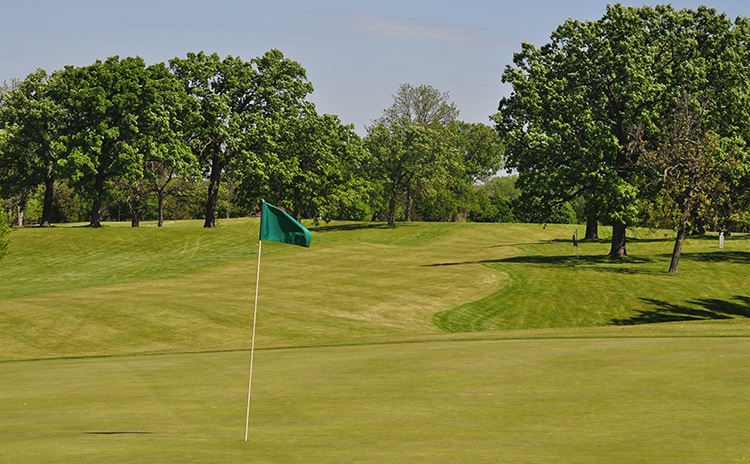 Enjoy a 6-month golf membership (May 1-October 31, 2019) to Chapel Hill Country Club. Golf members enjoy the beauty and challenge of an 18-hole championship golf course and full privileges to all the Club offers. In addition to the private golf course, tennis facilities, and a skilled culinary staff ready to cater to your desires, you become a part of an active social community with a calendar full of events only available to members. 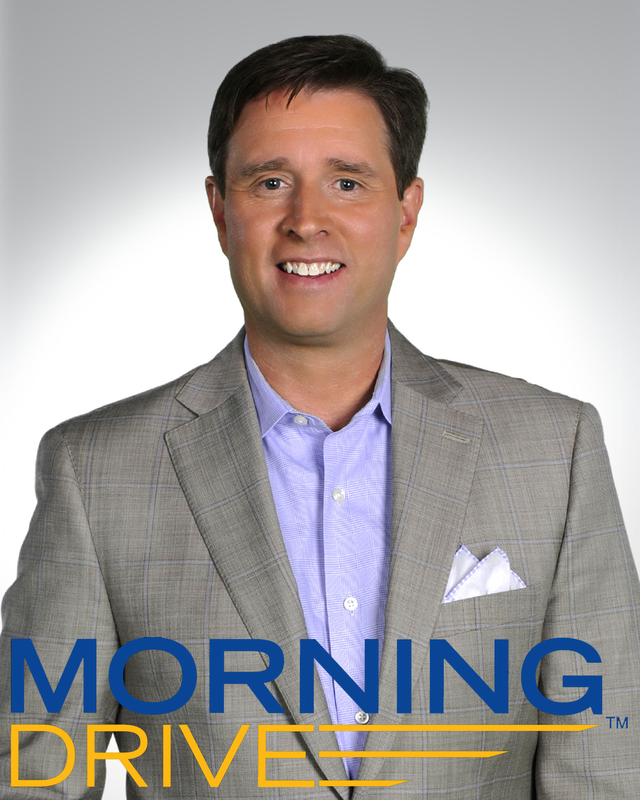 Prepare yourself for the experience of a lifetime: a private tour of the NBC Golf Channel Studios in Orlando with Gary Williams, co-host of The Morning Drive! Watch a live taping of the show from the control booth. Then, enjoy lunch with Gary at Arnie's Cafe inside the Golf Channel Studios. 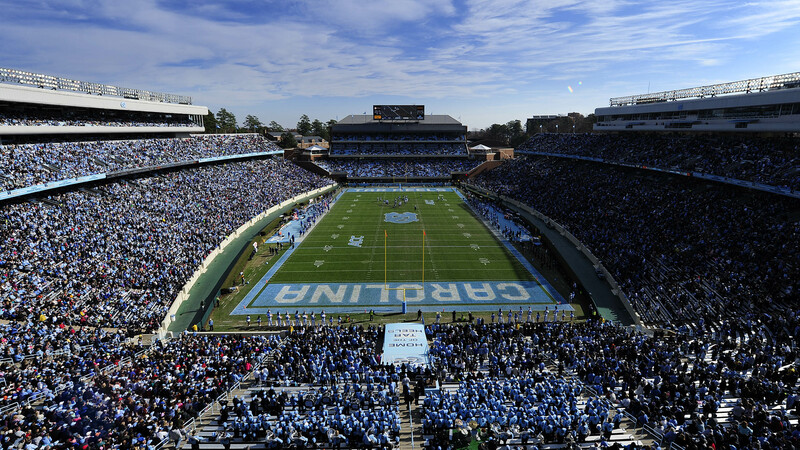 Soak up the full tailgate experience when the Heels take on Miami on September 7th with the Tailgate Guys's Varsity Package at the Bell Tower. This includes a tailgate for up to 20 guests with a 10x10 tent, 5 Tailgate Guys chairs, 1 6" table with linen, and a custom sign. Take pleasure in the experience with full catering by Charles and Patsy Harrison. Top it all off with a signed football by new UNC head coach, Mack Brown.